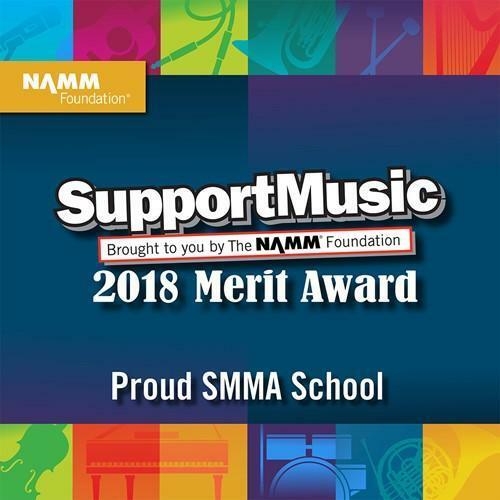 The SupportMusic Merit Award recognizes individual schools that demonstrate outstanding achievement in efforts to provide music access and education to all students. This award recognizes that Kelly Miller is leading the way with learning opportunities as outlined in the Every Student Succeeds Act (ESSA). ESSA recommends music and the arts as important elements of a well-rounded education for all children. 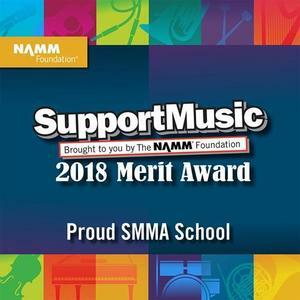 “We are extremely proud of this recognition and strive to continue to inspire excellence in academics and the arts with a growth mindset! I am so grateful to have an entire school dedicated to this mission and vision for our students, parents and community. We are looking forward to the expansion of our arts and science program opportunities with the addition of our new classrooms” said Principal Kathy Woodard.